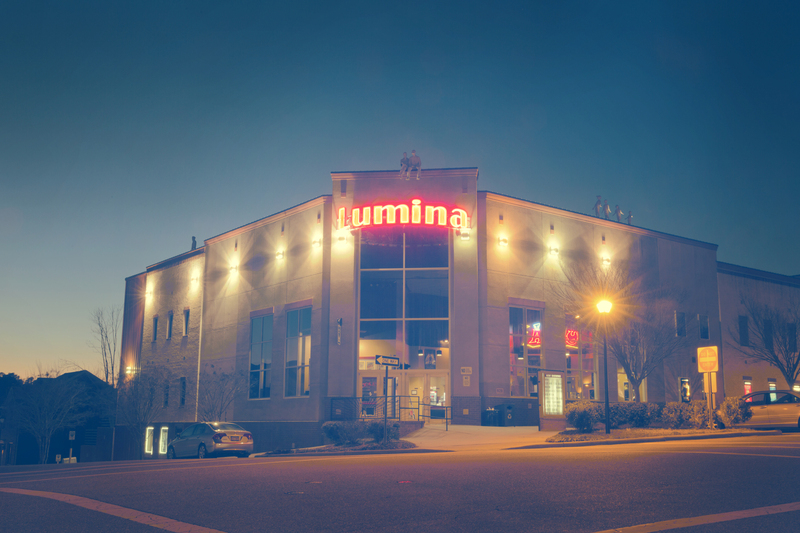 The Lumina is a small movie theater located in Southern Village that has been around for many years. 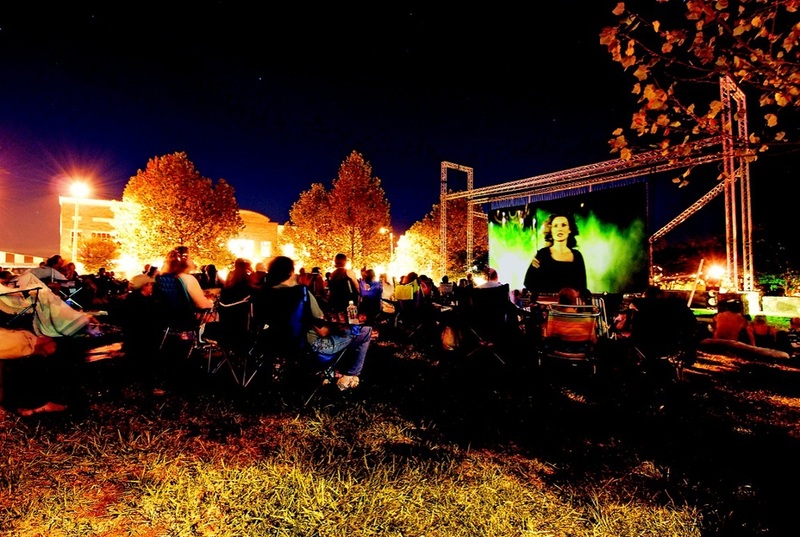 During the summer, they show outdoor movies Fridays and Saturdays. This is a Skumpija Family favorite! My family loves going to the outdoor movies! We make a night out of it and pack some snacks and drinks, grab some food from one of the restaurants in the village to go, and bring blankets and pillows and set up our spot and enjoy the evening! This is a great family friendly evening or even a fun date night that is different from the standard dinner and a movie. Movies start at dusk which is currently at about 8:30pm. 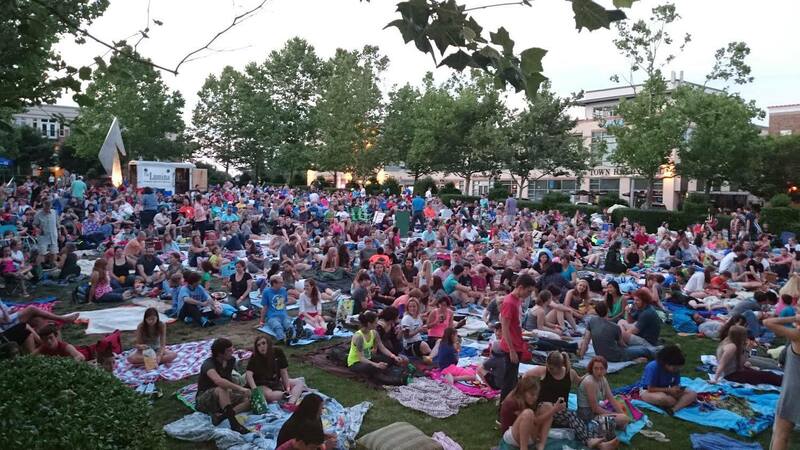 Feel free to bring lawn chairs, blankets, and pack a picnic – but no glass bottles or pets allowed on the Green. Admission is only $5 per person. The earlier you get there, the more options you will have for seating. Want to get take out to take to the Green or feel like having dinner before the movie? There are plenty of options in the Southern Village. 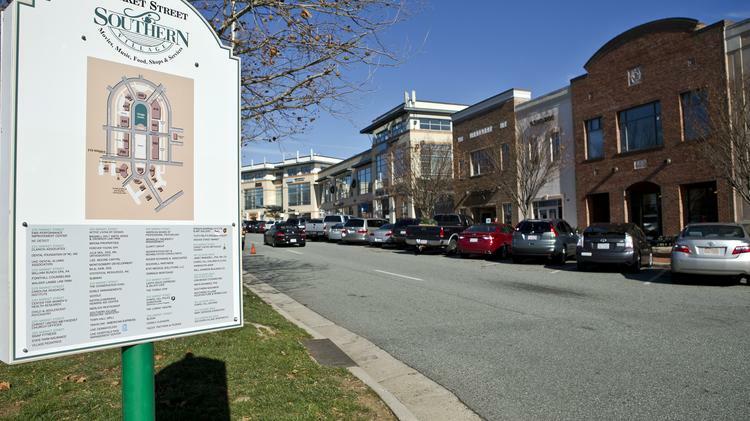 Please contact Lisa Skumpija and Sandy Savage for any questions about real estate in Fearrington Village in Pittsboro, NC. They are Fearrington Village experts on home sales in the area!